Owned by Stanley Livingston of Bristol, RI. Remora was purchased by his wife's father in 1929 and has been in the family ever since. 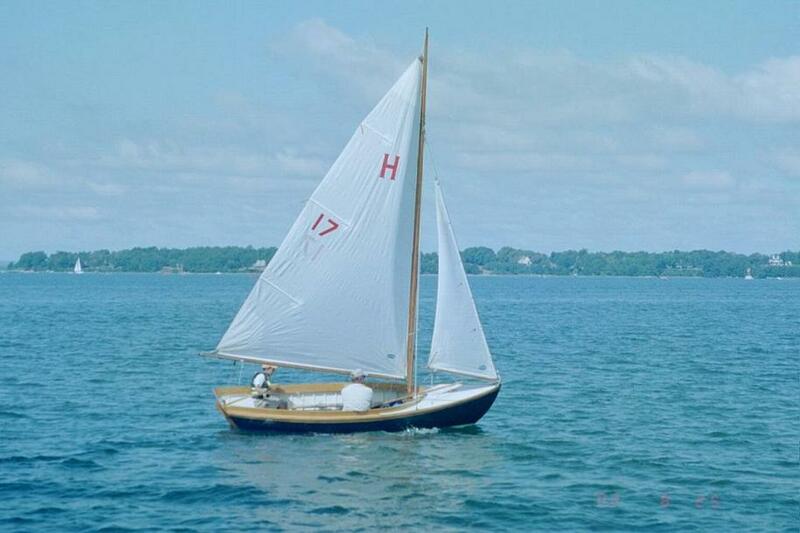 She was completely restored by George W. Zachorne, Jr.. She has been in the Nicholson-Livingston Family all her life, and is in fine condition.